Often when you get stopped for traffic violations, your initial response is to simply get through the experience as painlessly as possible. But in the aftermath, you will quickly realize that there are many things to consider. 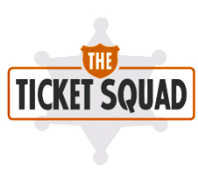 You will have to pay fines, court fees, and higher car insurance rates if the ticket stands. You may want to consult traffic ticket attorneys to decide if you want to fight the ticket. 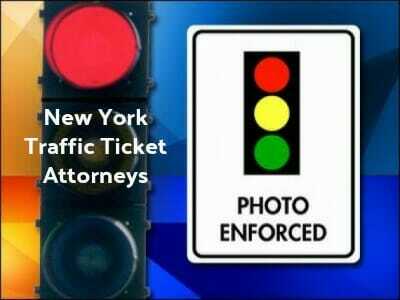 To find the best New York Traffic ticket attorney browse our online attorney directory. Like many states, New York tracks your worthiness as a driver by a point system. Each traffic ticket causes points to be assessed on your driving record. The points range between two and six per violation, depending on what it is. If you accumulate more than 11 points within 18 months, you will face suspension of your driver’s license. This means fighting a ticket might be your only way to stay on the road. If you don’t know how many points you have, contact the New York DMV. If you decide that you want to fight the traffic ticket in New York, make sure that you notify the proper authorities of your decision, so you can get a hearing date. Ignoring the ticket can cause you to lose your license. Once you have a hearing date, contact traffic ticket attorneys to represent you in court. These experienced attorneys will be able to ensure you get the best possible outcome. If you have already lost your driver’s license due to either traffic tickets or DUI, many of these attorneys help with driver’s license reinstatement as well. They can help keep you on the road or get you back on the road better than you can on your own. To find expert New York traffic ticket or DUI attorneys click here.